Principle design and construction manager for new homes and renovations. Focus on ensuring the architectural design needs of the client are met, from conceptual design through construction completion. Tristen Schabbel received her Master of Architecture / Design from the University of Illinois @ Urbana-Champaign. She is a native of West Michigan, and after many years of work and travel outside of the state, is pleased to reside in Spring Lake. Prior to founding Lee Allen Homes, Tristen’s most recent project design experience at Integrated Architecture included work on the Hurwitz Residence, awarded the 2006 AIA Local and State Residential Honor Award, and MAREC – Michigan Alternative and Renewable Energy Center, GVSU’s first of it’s kind green building receiving a Gold LEED Certification along the shores of downtown Muskegon. 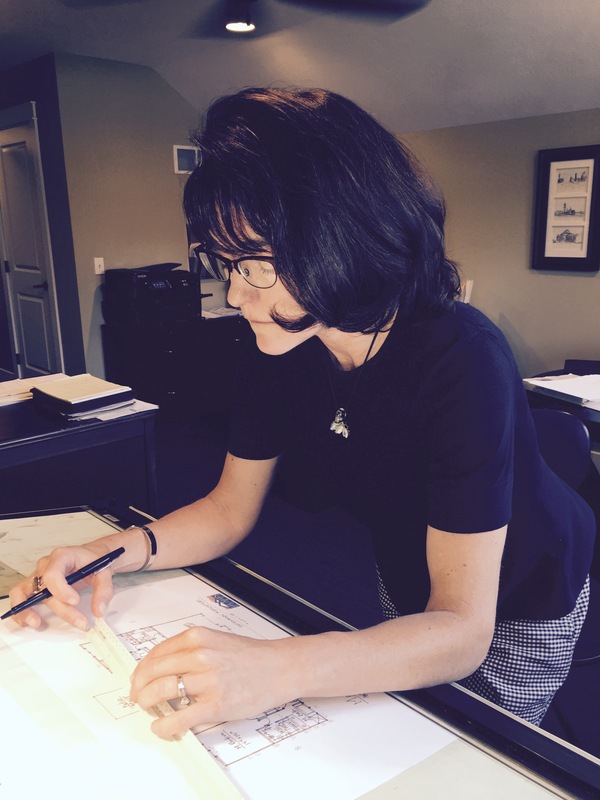 Tristen founded her company, Lee Allen Homes, in 2004 and has since worked on design and construction management for both residential renovations and new construction from South Haven to Traverse City. She would welcome the opportunity to put her design knowledge and management skills to work for you.